Summer is coming soon. 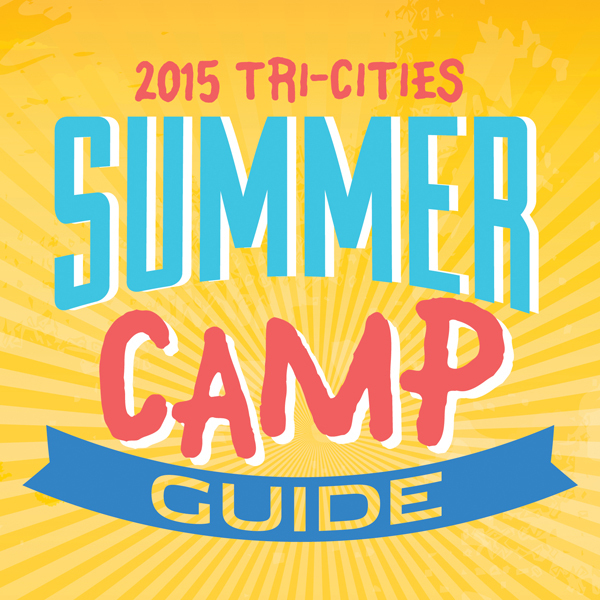 Check out our Tri-cities Summer Camp Guide for information on activities, classes and camps to keep kids busy, and happy, during summer vacation. Previous Post Guest Opinion: Are We at the Beginning of a Mega Drought?